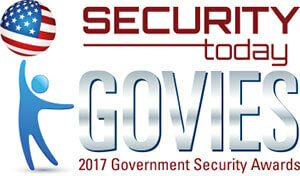 The Govies recognize outstanding government security products in a variety of categories. An independent panel of judges from the security industry selected the top entries in the 2017 categories and named them winners using criteria including Features, Innovation, User Friendliness, Interoperability, Quality, Design, Market Opportunity, and Impact in the Security Industry, Technical Advances, and Scalability. 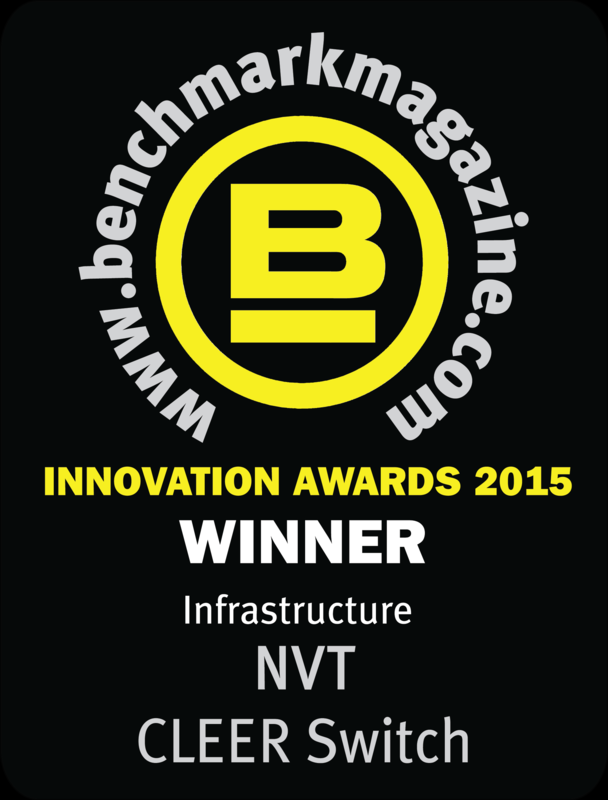 The NVT Phybridge CHARIoT Series received this years award for Network Support Solutions. 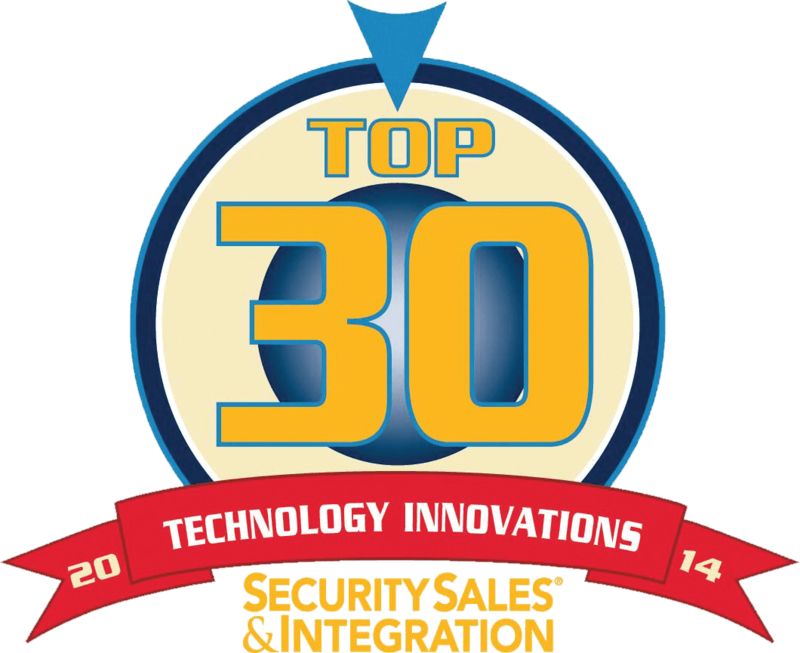 A team of judges representing experts in security technologies evaluated all Accolades entries and selected this year’s winners. As a group, the winners are exceptional because of their focus on low cost and speed to facilitate corporate incident management through innovative uses of the cloud, barriers, radar, and networks. Through on-going innovation, and by embracing emerging technologies, The winning CLEER switch is an enterprise grade fully managed PoE switch over coax, designed for modernization to IP cameras. The 24 port switch delivers fast Ethernet (100Mbs symmetrical) and PoE+ over coax infrastructure with a range of up to 600 metres. 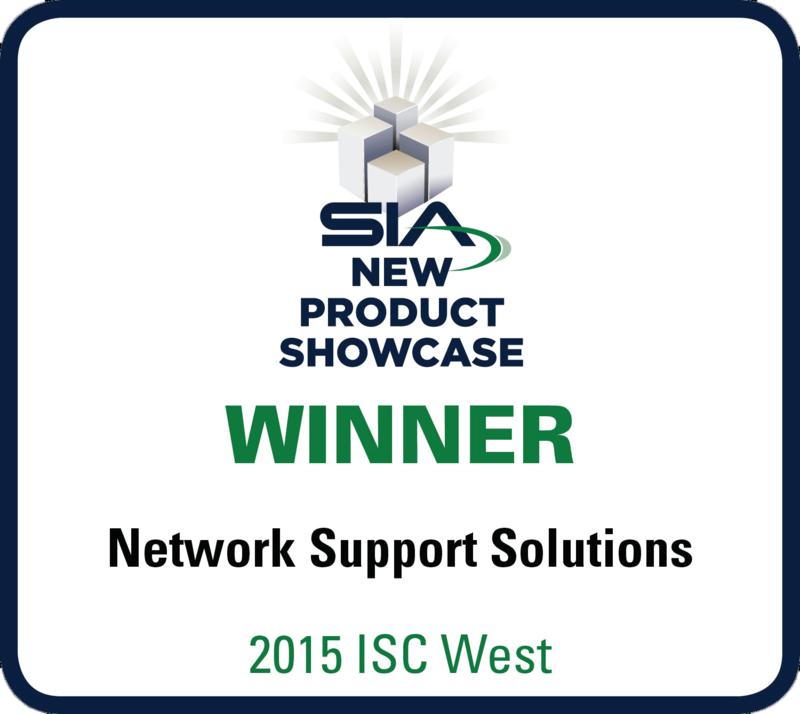 The CLEER (Coax Leveraged Ethernet Extended Reach) Switch from Phybridge won at the Security Industry Association’s 2015 New Product Showcase (NPS), winning the Best of Network Support Solutions Award at the NPS awards ceremony at ISC West in Las Vegas. Longtime columnist and Top 30 veteran Bob Dolph chose Phybridge for this distinction remarking, “Want to stay competitive in the video surveillance market? Then let’s face it, you have to have a good and reliable strategy to bring existing coaxial systems into the IP era. The company I have selected to help you with this is Phybridge and its managed switch line called CLEER (Coax Leveraged Ethernet Extended Reach). Phybridge was recognized at the International Avaya Users Group (IAUG) Global Education Conference their UniPhyer technology, an award recognizing innovative solutions that address a unique customer or market need, delivered in conjunction with Avaya technology. 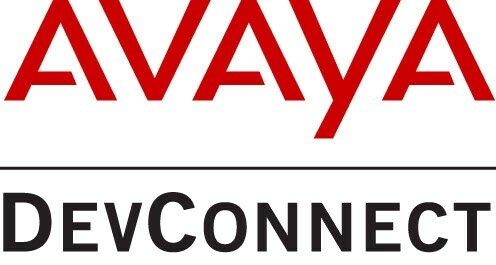 The Avaya DevConnect Partner Excellence Awards Program recognizes the significant achievements of their valued Technology Partners throughout the past year. CRN, the top news source for solution providers, worked in conjunction with Enterprise Connect to bring awareness to the annual spring showcase for all things unified communications and networking – and the 2012 show had enough product debuts and services launches to get partner tongues wagging. Click here to read more about how PoLRE is changing how we deliver Power over Long Reach Ethernet. Gartner defines a cool vendor as a company that offers technologies or solutions that are: Innovative, enable users to do things they couldn’t do before; Impactful, have, or will have, business impact (not just technology for the sake of technology); Intriguing, have caught Gartner’s interest or curiosity. 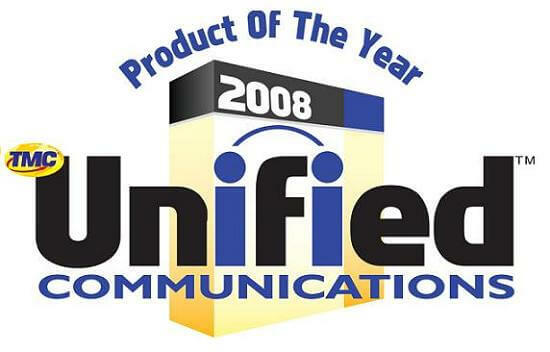 Technology Marketing Corporation’s (TMC®) Unified Communications magazine has named the Phybridge UniPhyer as a recipient of its 2008 Product of the Year Award. Phybridge provides companies a choice when deploying VoIP to utilize their existing telephony wiring instead of upgrading their LAN. The Phybridge UniPhyer solution enables all IP PBX providers a non-disruptive plug and play alternative that is low cost and low risk. Delivering both signaling and POE over a single pair offers elegant modernization and optimal asset utilization. 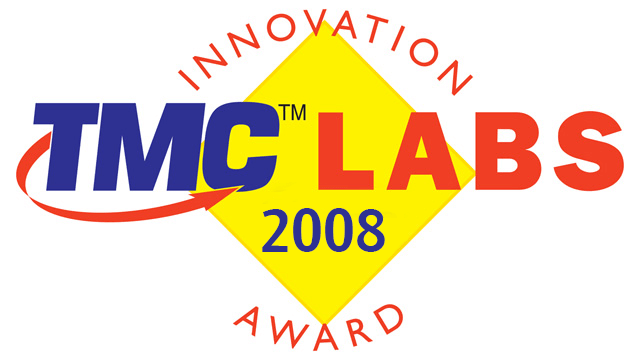 The TMC Labs Innovation Awards honor products that display innovation, unique features, and significant contributions toward improving communications technology. The TMC Labs Innovation Awards are not necessarily granted to the best-selling products, but instead to those demonstrating ground-breaking contributions to the industry.